Sanctuary Open: 9:30 a.m. to 3:30 p.m.
Silent Unity Prayer Service: 7:00 p.m.
Affirmation: As I pray, I connect my highest thoughts with my deepest faith. The opening ceremony on the evening of September 9 (livestreamed on this page) launches the Unity traditional 24-hour prayer vigil. During the vigil, we will bless in prayer and meditation all of the prayers sent to us.  Here at Unity South Twin Cities we will have our Sanctuary open during office hours (9:30 a.m. to 3:30 p.m.) for you to come pray if/as you are available. We will also have a Silent Unity Prayer Service that evening (time TBD) led by the Prayer Chaplains.